Do you drink different wines during each season? I guess that depends on where you’re living or traveling each few months – kind of similar to a wardrobe. If you’re in a cold climate in winter, you might be wearing those dramatic dark, long coats (which seem so exotic and romantic for those of us living in Southern California), and you might be drinking a heavier wine, too, to go with a more robust food which would help you keep warm while getting into and out of an Uber. And, that’s exactly what a few friends of mine do that live back east – they drink Cabernet blends and eat heavier dishes in winter, and in Summer they travel to warmer climates and enjoy Rose’ and white wines with seafood – perhaps to Southern California to search for tacos and In ‘n Out Burger, as they’ve been secretly dreaming of our climate all winter long, just as we’ve been envious of theirs in our state of constant sunshine. I recently joked that my Summer wardrobe is the same as my Winter wardrobe, minus the jacket – as in Southern California, the weather is not very dramatic (the drama here are generally “Acts of God” such as earthquakes and yearly fires), and as such, we can barbeque outdoors all year long, and crave and enjoy the same food and drink. However, Winters in SoCal can get into the 40’s and even 30’s, and can therefore change our foods/wines of choice compared to the 80’s, 90’s, and 100’s of Summer. What do I enjoy to drink during the Summer? Do I crave differently than Winter? Let’s delve into a few favorites and elaborate – and there’s a blockbuster at the end that will be sure to turn a few heads and amaze your guests. 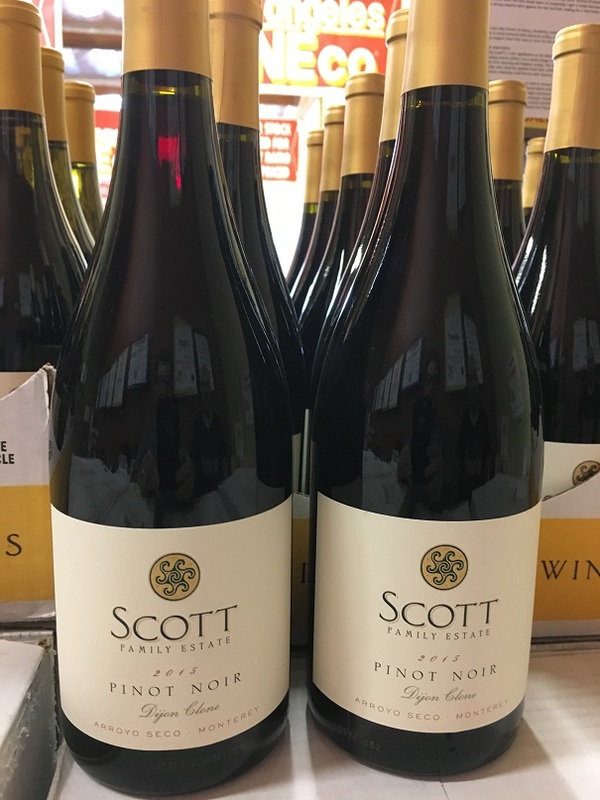 If there’s a year round favorite Red wine in SoCal, it’s got to be a Pinot. Versatile enough to go with almost any meat dish off your grill: a burger, carne asada or chicken tacos, cedar planked salmon, half-chicken with a Cuban Mojo marinade, or even an Ahi steak left rare on the inside. It’s like a nice pair of jeans that you can wear anywhere. 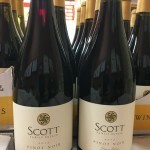 The Scott Pinot Noir from Monterey is a Dijon clone that has a mix of black tea and peppery spicy on top of red fruits – and at 13.5% abv, it’s not going to overpower any of your dinner. 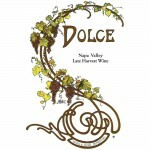 And, it’s great alone, too – as the fruit becomes more pronounced as it sits in the glass. A $39 list at $18 makes it a true bargain as well. 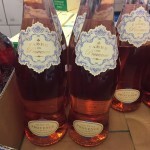 I was first knocked out by this at a tasting years ago– the addition of a hint of sweet red berries with the steely/mineral dryness instantly became a favorite – and it made me a convert to Sparkling Rose’s as well. A perfect starter with many different appetizers: stuffed mushrooms, – or alone by itself. 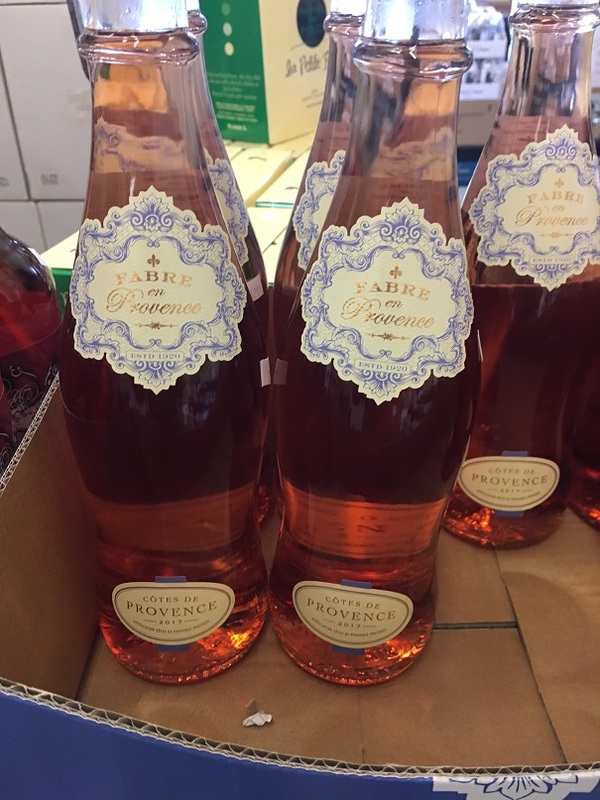 The Fabre en Provence Rose’ is the best-selling estate grown rosé in all of France, and the family has produced wine for 17 generations! In fact, the Estate is so synonymous with the appellation that Louis Fabre, Sr., was co-creator of the Provence AOC. From one of the true global experts in rosé, this blend of 40% Black Granache, 40% Syrah, 20% Cinsault is a treat you’ll want to have year ‘round – and it might even replace your oakey California Chardonnay as your default go-to wine at home.. And, the beautiful label and elegant bottle itself will make you feel that you’re on a vacation – and that you appreciated the more sophisticated offerings of the wine world. 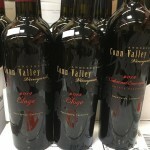 And, for $13 a bottle, this is a no-brainer case buy. Think of this as a red velvet vest or red suede shoes that you’ve always wanted to wear. We all know that certain someone who always wants a nice rich Cab all year long – and if the wine’s great, it’s hard to blame those who do. 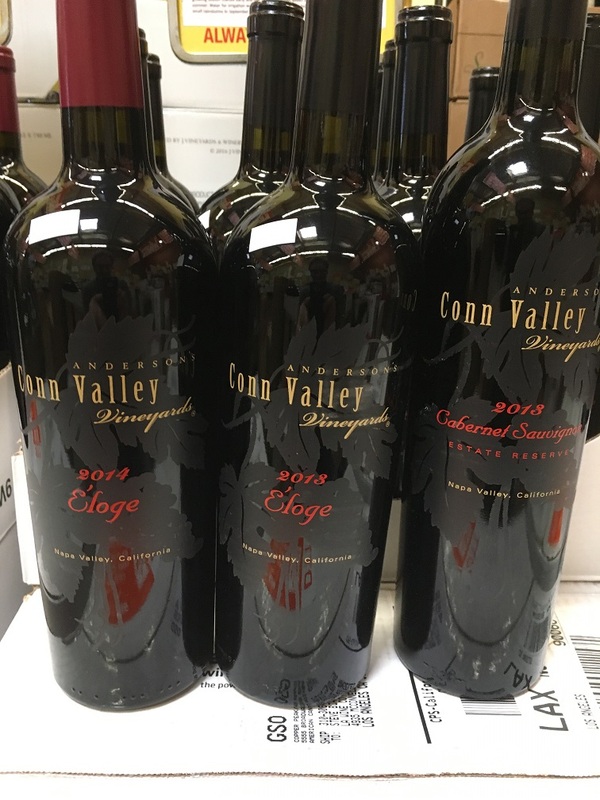 These 3 rich and luscious Napa offerings from Conn Valley will satisfy your Cabernet cravings any time of year. Although I might not make pasta with a Bolognese on a hot day, I sure would enjoy a pizza right on the grill (it’s easier than you think! ), or even a grilled chicken or eggplant parm. These would also pair nicely with your favorite meat dish, such as a gastropub burger on your grill with blue cheese, red onion, aruglula, and Dijon mustard. 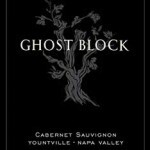 Juicy and lush with dark fruits, licorice, tobacco and a hint of mint, these list for $120 and we’ve got them for half price. And, of course, they are superlative candidates for short or long term ageing as well. Think of the Cab’s wardrobe equivalent as someone who wears a jacket or sweater all year long. 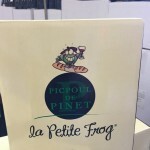 “The wine consists of 100% Picpoul (or Piquepoul) – a very popular, traditional local variety planted on sun-drenched hillsides called “costières” (coastal region) in the Mediterranean garrigue, near the Etang de Thau – a coastal lagoon situated between the port of Sète and Marseillan. The vines are 15-20 years old. The garrigue is the name given to open scrubland made up of low-growing, dwarf bushy shrubs including holm oak, juniper, broom and wild herbs such as rosemary, thyme and sage. This bone-dry wine has wonderful bracing flavors of honeydew melon, white flowers, peaches and lemon – and is a fantastic alternative to a Sauvignon Blanc. This wine with seafood is a MUST – shrimp kabobs, halibut or mahi mahi on the grill with a lemon-garlic-Dijon mustard and caper vinaigrette, or just bring a bottle to Killer Shrimp in Venice, and close your eyes and point to anything on the menu. 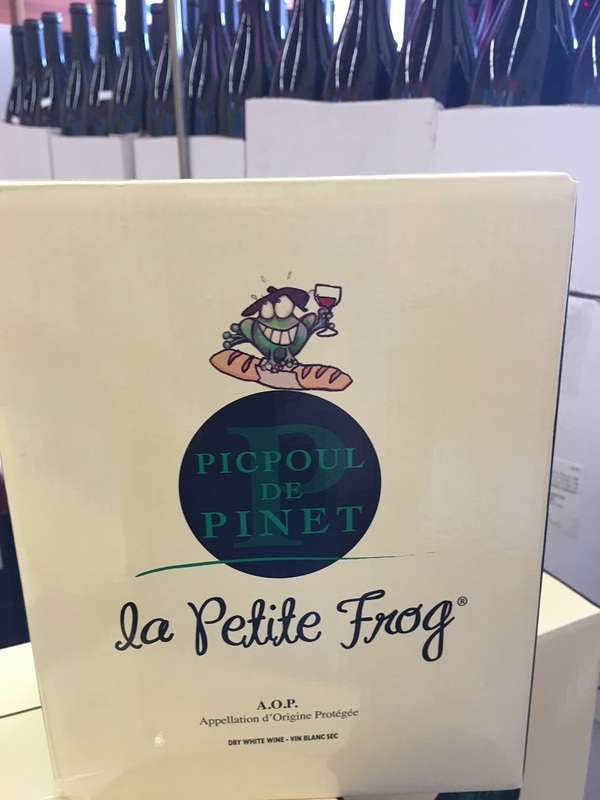 This wonderful wine will be like a fun and stylish hat that you’ve admired on others in magazines – that just by wearing, makes everything you do have a little more panache.